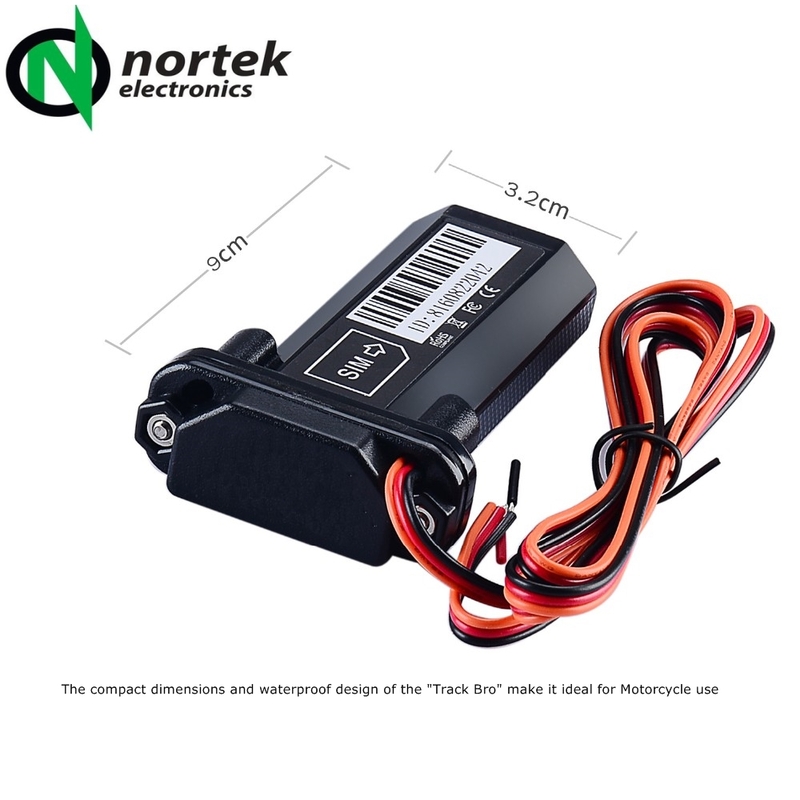 Introducing the “Track Bro”, a fully featured yet competitively priced GPS tracker designed for Motorcycle, Automotive & Marine use. Although its compact and waterproof design makes it ideal for Motorcycle & Marine applications, it is also suitable for use in Cars, Vans, HGV’s, Coaches and Boats as well as for asset protecting Plant & Farm machinery and Caravans. Low Data requirements from a Mobile Network – <100mb a month for most users. Unlike many other tracking systems on the market, the Track Bro doesn’t require any monthly subscriptions, and other than the low cost of connecting it to the Mobile Phone network, there are no ongoing monitoring costs or contract obligations. The Track Bro will work with any Mobile Phone network which offers a 2G service (Three UK is not suitable), and is equally at home with a simple and cheap PAYG sim card for those who wish to use the tracker as an anti-theft device, however if constant daily use is required, such as for business use or commercial delivery applications, then a contract sim can also be used. The overall cost of using the tracker, is exactly the same as the cost of using a mobile phone, and any texts sent or data used by the Tracker will be charged by the network provider at the prevailing rate for any data and texts (or deducted from any monthly allowance or bundle). Data use, will of course vary depending on how often it is used, and the data upload interval frequency that the user sets for the tracker to routinely upload its GPS position to our server ( adjustable from 1 – 1800 seconds). The data packets are sent over GPRS, and are around 100 – 125 bytes in size, so even a 500mb data allowance or PAYG credit will go a long way, even in daily tracking applications, and 100mb per month should be adequate for domestic use. The Tracker can be programmed to automatically enter “Sleep Mode” during any periods that the vehicle / bike is parked. Sleep mode will switch off Data use and also reduce its stand by power consumption. Data use can also be switched off at any time, whilst still retaining full theft tracking ability by SMS. The Tracker is easy to fit (with around 9/10 of our customers choosing to fit it themselves) there are just two wires to connect for normal use, with a third provided for the optional Accessory facility, which is designed to take a switched positive signal to create an alarmed state. Real Time position tracking from any Smart Phone – Simply call the mobile phone number of the sim card used within the Tracker, the call will be answered and acknowledged by a tone and then disconnected. 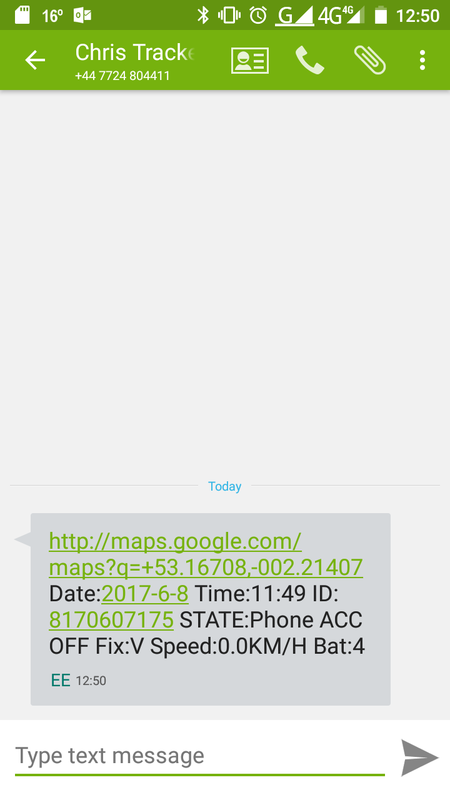 The tracker will then send a Google Maps link via Text message to the phone number which called it, which when clicked will show you the current position and speed of the tracked Bike / Vehicle, using Google Maps. 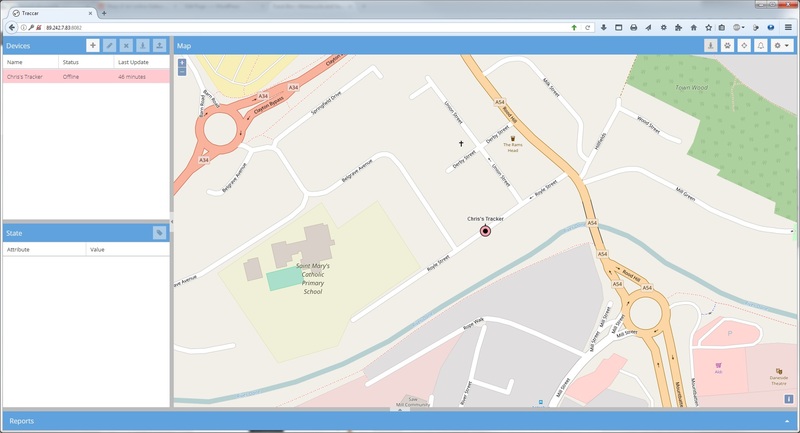 The two screenshots below, show the received text message, which when tapped shows a real time position of my Vehicle, (parked in the office car park here at Nortek) click on any image for a full sized view. SMS / GPRS Modes– The tracker can be configured to work either by SMS only (requiring no data use from the network) or in full GPRS mode, which will allow detailed real time or historical tracking via App and Online Website Tracking Portal. Click on an image below to see full size screenshot of App and Website Tracking. 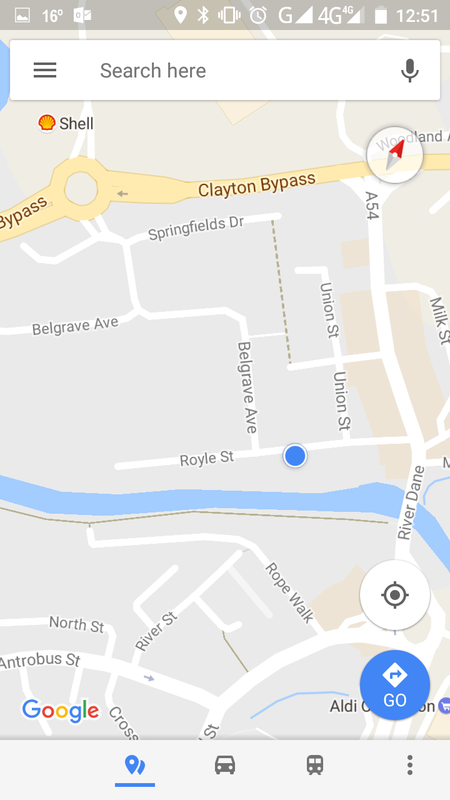 Geofencing – This is useful as an anti-theft measure if a Bike, Vehicle or Asset is parked in location for any period of time. 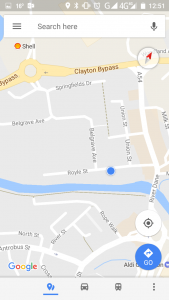 Geofencing allows you to set a GPS based boundary around its current location (up to 1000 meters). 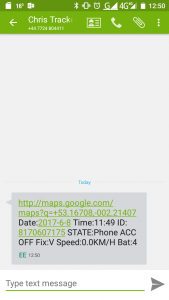 Once the Geofence has been determined and is active, if the tracked item, moves outside of the programmed boundary, then a text message alert will be sent to the programmed number(s). 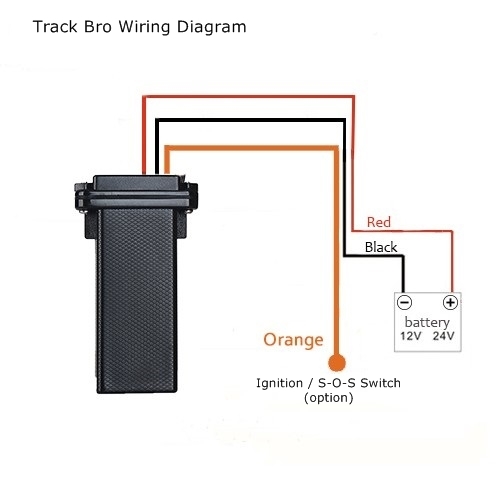 Shock Alert – This sends out a text alert if a shock is sensed by the “Track Bro”. In order to prevent false triggering by wind movement or passing vehicles, the shock sense duration can be set between 0 (instant) – 120 seconds. ACC Switch – This is the third wire on the GPS tracker, and in most applications can be left disconnected. However this wire can be used as an external trigger option, which will create an alarm condition, and send out text alerts if the battery voltage is presented to the wire (+). This is useful for SOS type driver panic alarms, or for triggering from an external PIR / Door Contact, for example when protecting access to a Caravan or Van / Truck Cargo doors. This wire can also be connected to the switched Ignition side of the Vehicle, to warn against unauthorised vehicle use. Like all of the features on the “Track Bro”, the ACC alarm feature can easily be enabled / disabled as required, simply by sending a text command to the Tracker, to allow for authorised override. Sleep Mode – The tracker is designed for permanent connection to its host battery. Under normal operation the Tracker draws around 50ma from its power source, which for most vehicles will provide over 2 weeks of normal use before battery drain becomes an issue. However for longer periods of use, or where the Tracker is used with a smaller battery (i.e Motorcycle) the Tracker can be put into sleep mode, after a user programmed delay period of 1 – 720 minutes. When entering “Sleep Mode” the Tracker closes all Network and GPS activities, and ceases uploading position data whilst parked, thus significantly reducing its standby power consumption, and also data consumption. However, even in sleep mode the Tracker remains alert, and will immediately resume normal operation if movement is sensed or an Alarm condition triggered. 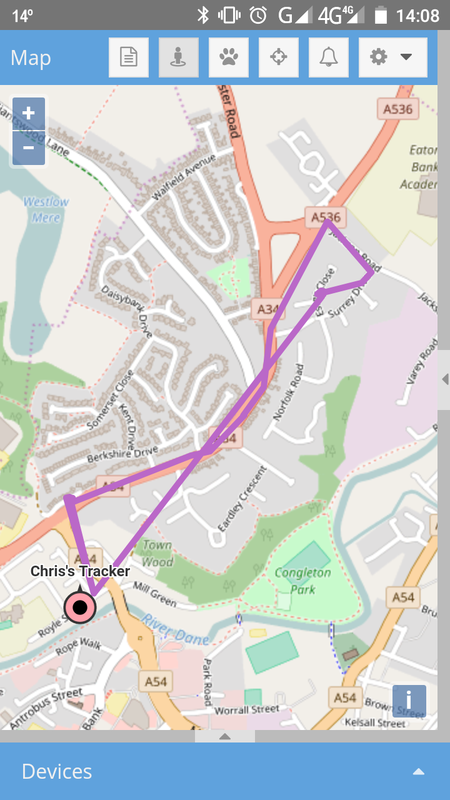 Daily Position Report – The tracker can be programmed to send a text containing the current position at the same time every day. Sorry! – The “Track Bro” has been discontinued and is no longer available. 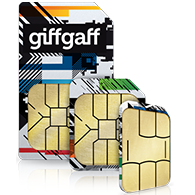 We recommend using a Giff Gaff PAYG Sim with the Track Bro. (£5 Free Credit from Giffgaff when ordered via the above link).